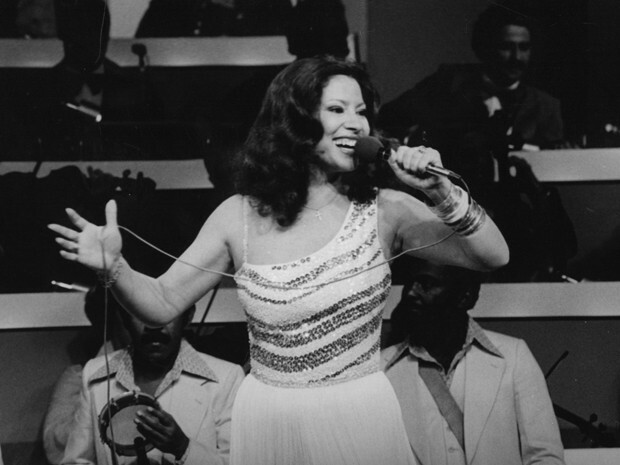 Today – August 12, 2015 – would have been Clara Nunes’s 73rd birthday. Clara Nunes & Paulo César Pinheiro. Paulo César Pinheiro recalls meeting Clara Nunes around 1974, through his friend and partner Mauro Duarte. Paulo and Clara married in 1975, and remained married until Clara’s death on April 2, 1983, at age 40. 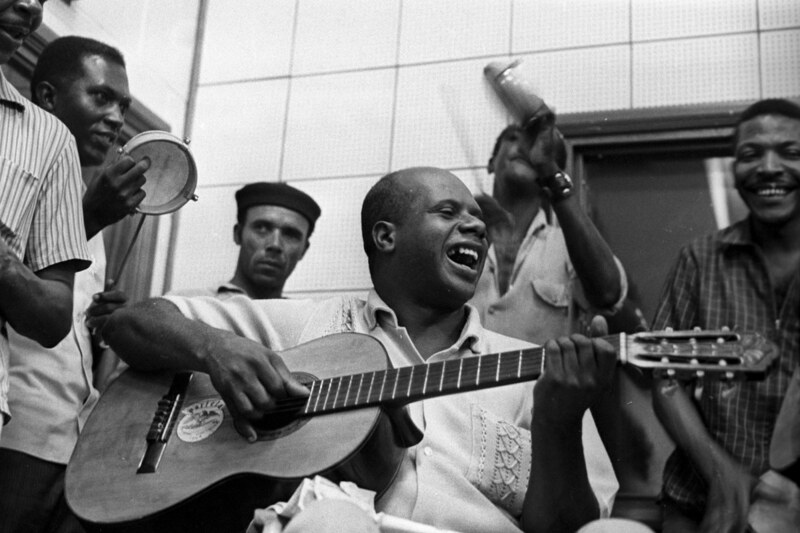 Clara, who came to Rio from rural Minas Gerais as a teenager, recorded over 20 of Paulo’s compositions, becoming the “mistress” of his verses. 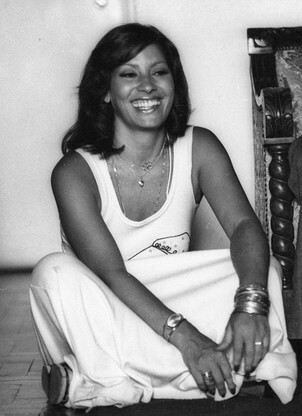 Shortly after her death, together with Mauro Duarte and João Nogueira, Paulo wrote “Um ser de luz.” A couple of notes: A sabiá is a thrush with a beautiful song, the national bird of Brazil; “Menino Deus” was one of Paulo’s songs that Clara sang; “in a country town” refers to Clara’s childhood in Minas Gerais.